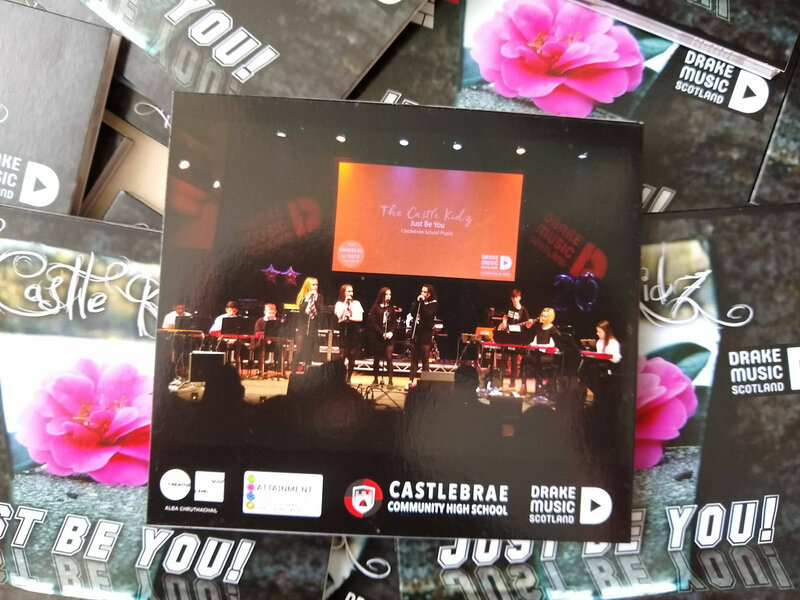 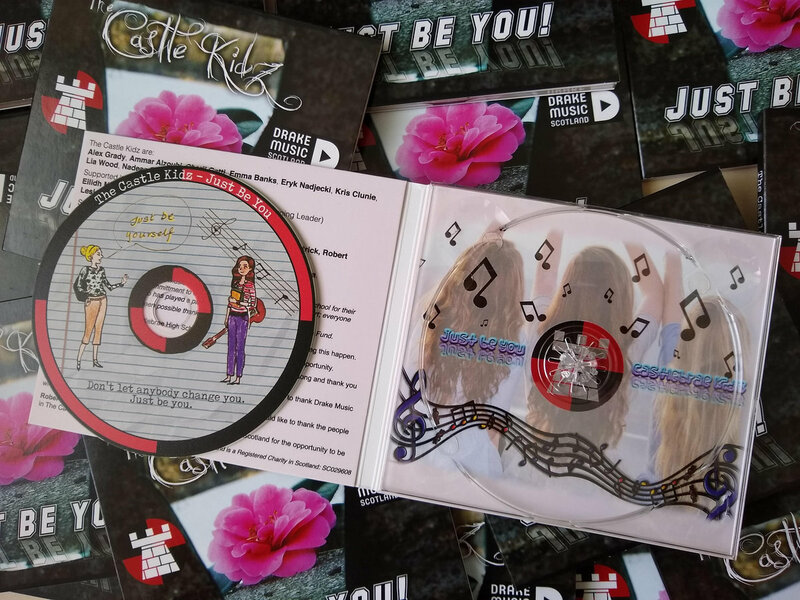 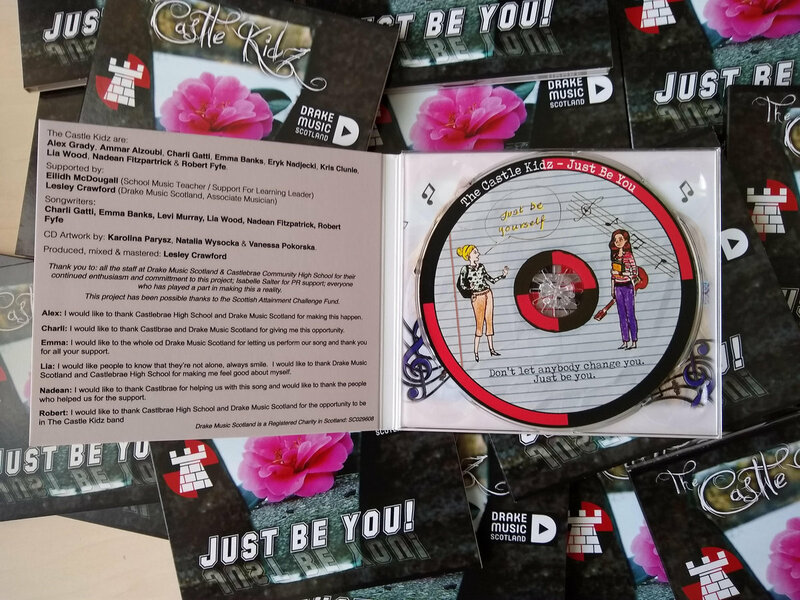 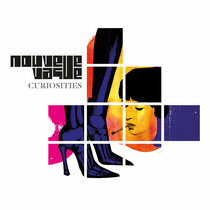 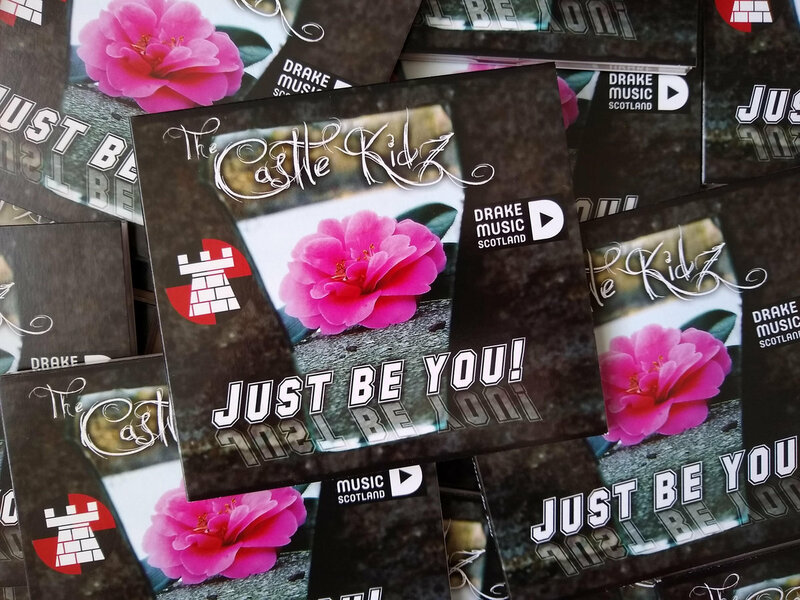 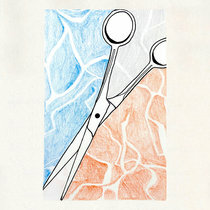 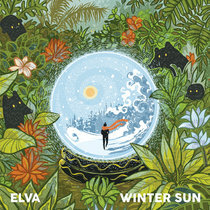 Limited Edition CD digi-pack single featuring artwork by pupils of Castlebrae Community High School. 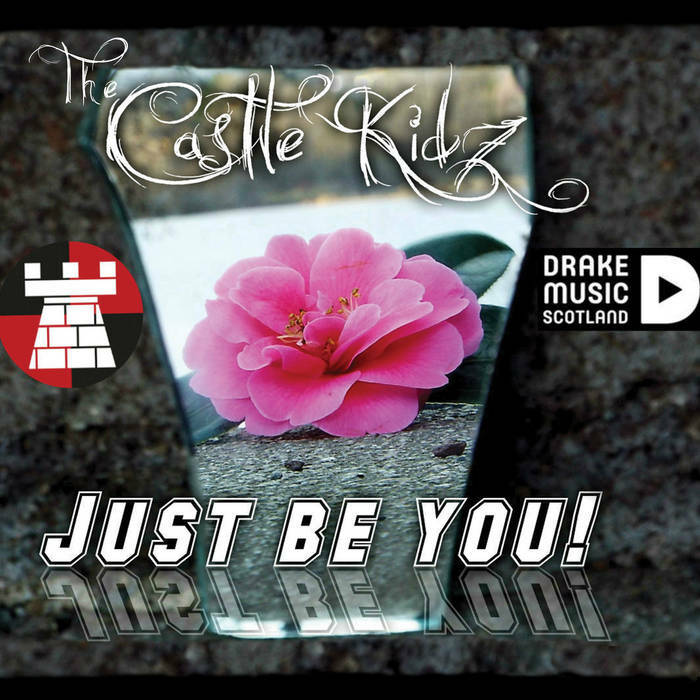 All proceeds of this single will be reinvested in music projects at Castlebrae Community High School in partnership with Drake Music Scotland. 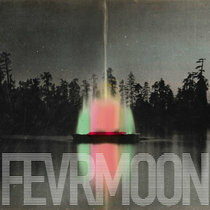 Includes unlimited streaming of Just Be You via the free Bandcamp app, plus high-quality download in MP3, FLAC and more. 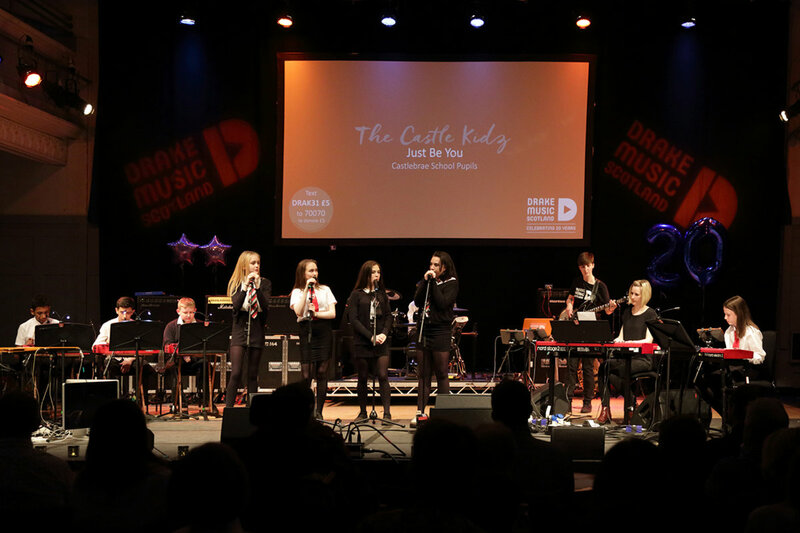 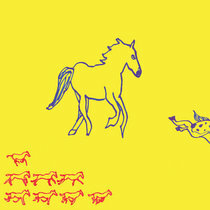 Alex Grady, Ammar Alzoubi, Charli Gatti, Emma Banks, Eryk Nadjecki, Kris Clunie, Lia Wood, Nadean Fitzpartrick & Robert Fyfe. 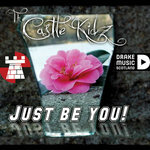 Just be you, just be you.